LaMelo Ball’s 92 Point Performance Impressive or Too Easy? “He started on fire. 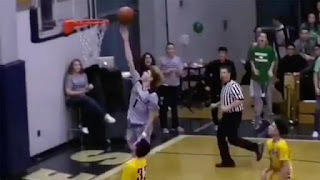 Just attacking the rim. 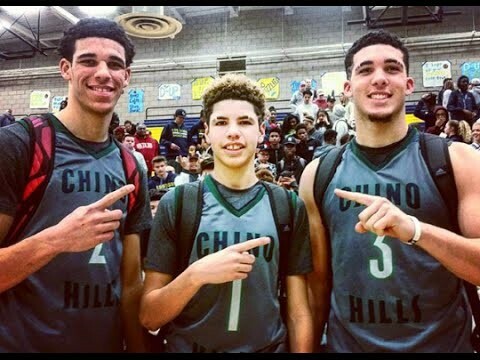 They tried to double-and triple team him after he scored 45,” said father of Chino Hills’ basketball star, LaMelo Ball, following his 92 point scoring performance against Los Osos that’s got the attention of the national media. LaMelo Ball is a 15-year-old sophomore who attends Chino Hills High School in California and is the youngest of the three buzzing Ball brothers who also play basketball. Ball’s performance Tuesday night led many fans and current players question whether his performance was impressive or just too easy. On paper, Ball’s performance seems incredible but after the highlight video came out it showed Ball barely running half court to play defense which led to him getting open and scoring easy layups every possession. The highlight video went viral and it left many critical comments including a viral one from a current NBA Player.